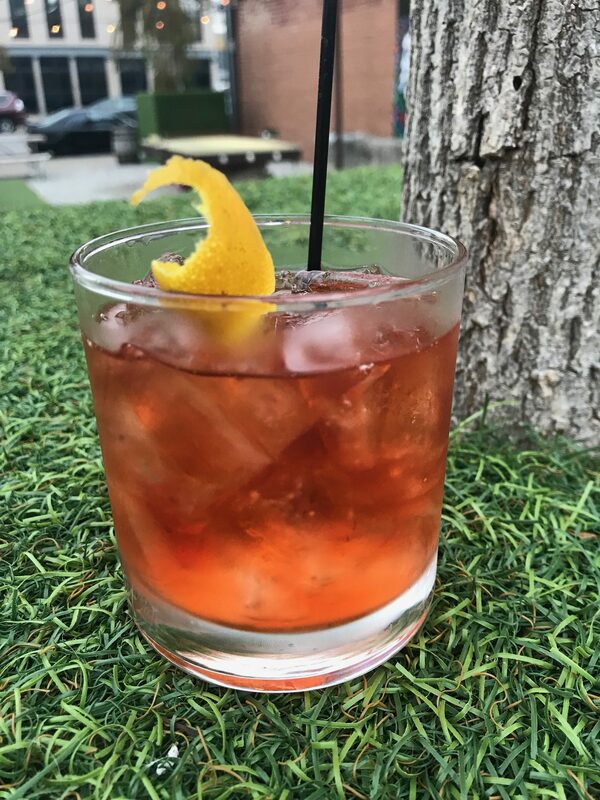 We teamed up with local bars and restaurants in the popular NuLu area of downtown Louisville, Ky. to handcraft Four Roses Bourbon holiday cocktails for the 3rd Annual NuLuDays Holiday Cocktail Challenge. 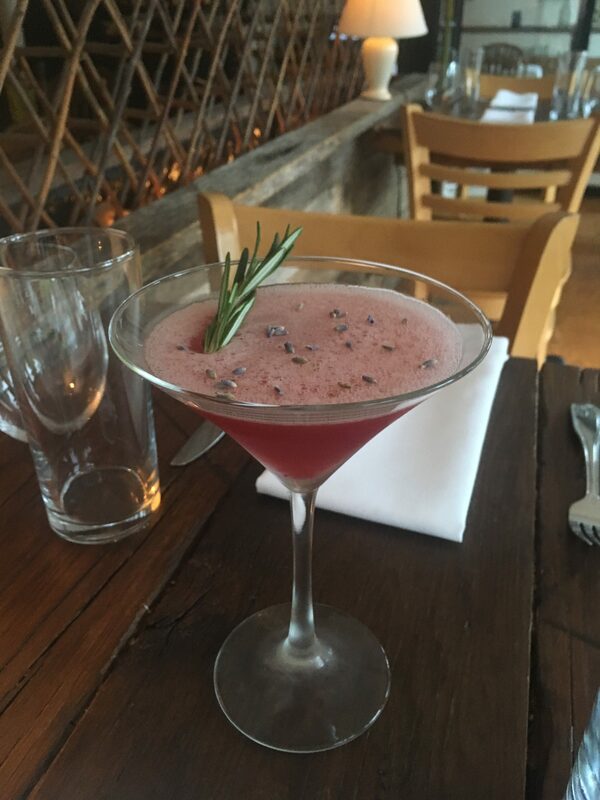 The public was invited to visit area bars and restaurants to taste the cocktails and vote for their favorite during the three-week challenge, ending December 2. Against The Grain took home the first place prize with “Fat Bottomed Gourd”, which included $1,000 cash, a signed bottle of Four Roses Bourbon and a signature barrel head. Garage Bar and Harvest claimed second and third place, respectively. We thought you’d like to handcraft some of these cocktails at home over the holidays, so we’ve shared the recipes below. Don’t forget to post on Facebook, Twitter or Instagram with the hashtag #HandcraftTheMoment so we can check out your take on these drinks. Cheers! 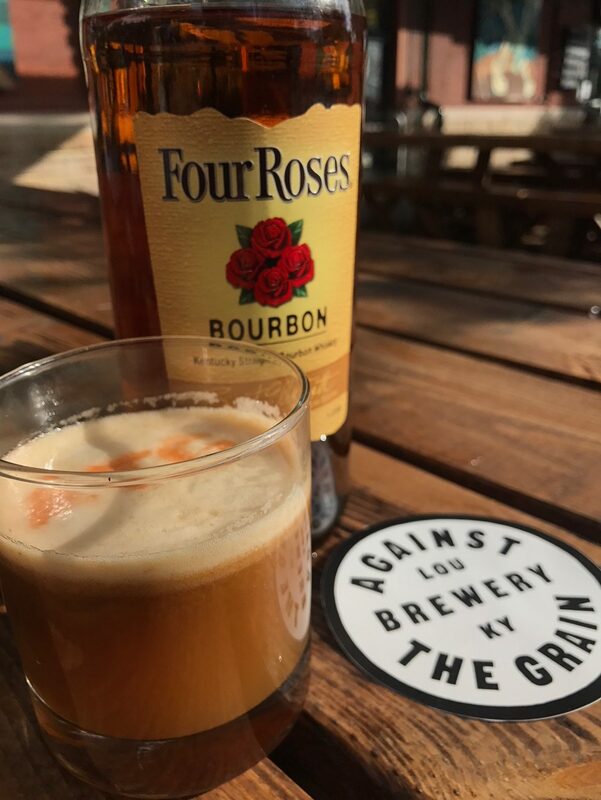 Mingling Four Roses Bourbon with pumpkin butter is like dessert in a glass and will surely make your rockin’ world go round. This manhattan meets old fashioned won’t cramp your style, infused with brown sugar for the right amount of sweetness vs. bitterness. An autumn-inspired Bourbon martini that is as decorated with flavor as the Christmas tree of your dreams.